EntertainTV, the Deutsche Telekom pay TV service, has taken exclusive rights to Australian drama Picnic at Hanging Rock. The deal comes months after Deutsche Telekom ordered its first original series, Germanized, a Franco-German coproduction that this week secured Amazon Prime Video as a coproducer. The platform has already added services such as Netflix and Ultra-HD in recent months following a revamp in 2016 that included seven-day replay functionality. 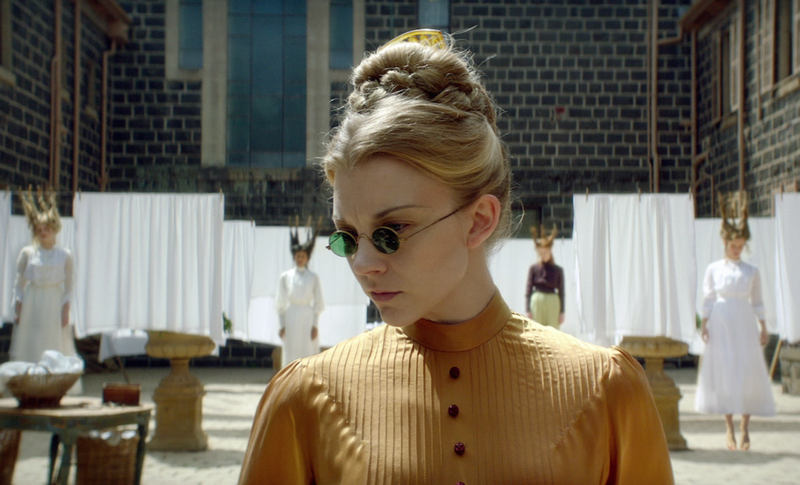 Picnic at Hanging Rock comes from FremantleMedia Australia and stars Natalie Dormer (Game of Thrones). It is for Australian pay TV service Foxtel. Distributor FremantleMedia International has secured the series the opening slot at Germany’s Berlinale International Film Festival this week. Picnic at Hanging Rock is a reimaging of Joan Lindsay’s novel, which tells the story of the mysterious disappearance of three schoolgirls and their governess on Valentine’s Day in 1900. Amazon already has rights to the show in the US.